Just after 3pm on Friday June 29, we officially reached our God-inspired Rhemathon target of $600,000! Because of you we are able to continue ‘Helping Others Discover Hope’ over the next 12 months as well as move into our brand new home in Warabrook later this year. We want to give God all the glory, honour and praise for His miraculous provision through you. This is the largest amount of money raised by a regional Christian radio station ever! 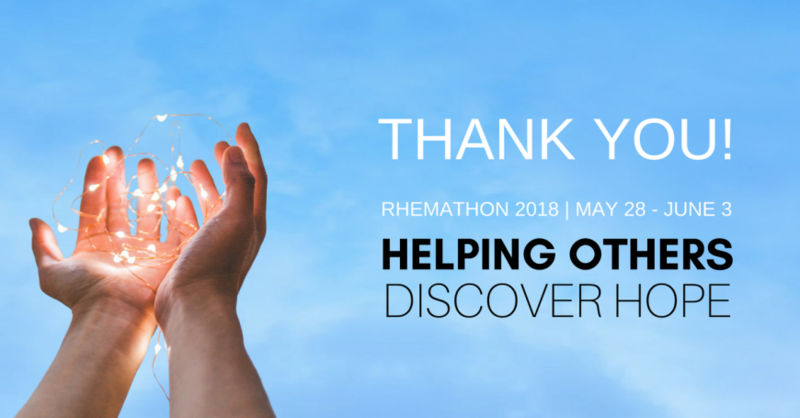 If you’ve made a promise to donate but haven’t honoured that yet, I’d love to encourage you to do so when you’re able so that we can see the full amount of our Rhemathon come in. 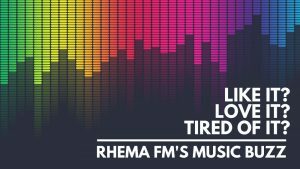 On behalf of all of the team here at 99.7 Rhema FM I want to say thank you to everyone who has donated and a huge ‘Thank-You’ to God our heavenly father! PreviousAlisa Turner on The Artist Spotlight!